For car aficionados this may be something you've dreamed of—coming soon, the online streaming service Amazon Prime will be introducing its new car show, 'The Grand Tour' in 4K, in which United has been enlisted for this worldwide show. 'The Grand Tour' reunites the trio of presenters: Jeremy Clarkson, Richard Hammond and James May. 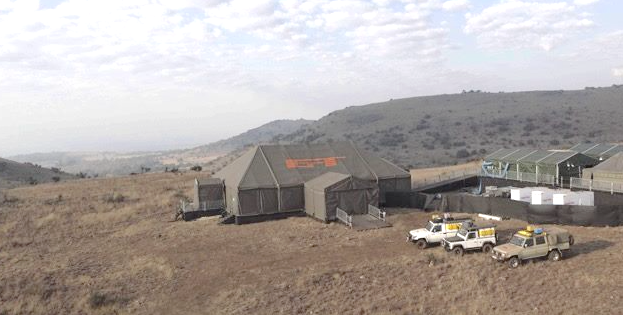 The Amazon Prime show is shot in a studio tent that is put up in what is described as various 'exotic locations' around the world. This assignment required a portable high-end solution that is lightweight, but also fulfills the requirements of Amazon Prime. United has built a custom flypack for this assignment, giving the show its first novelty as well as a specially developed record rack to process the volume of data in real-time. "The new set has two parts," explains Bolke Burnaby Lautier, manager of special projects at United. "It consists of a camera and a recording part, which yields 4K, wide color  files including proxy. This may be edited immediately. The other part is a comprehensive audio setup, including a full PA system for additional amplification." “The flypack, which was developed over the course of three months, needed to meet strict requirements. Burnaby Lautier continued, "At most locations, the equipment has to be flown in. We needed a lightweight and compact unit, which we’ve managed to successfully develop. Now, we travel with thirteen pallets, with a combined weight of 4,700 kilos. 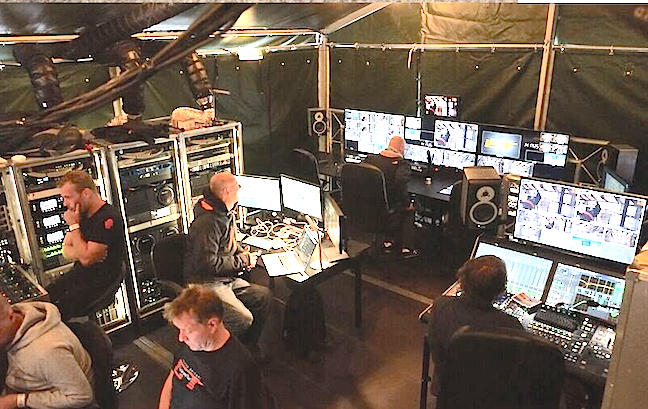 This includes everything we need: cameras, dollies, monitors, audio desks, audio amplification, cabling, tables and even a coffee and tea set. Very important for our UK customer, for whom tea breaks are sacred." To develop a fly-pack like this, significant expertise is required. "You need to know exactly what you’re taking with you. To be on a mountain in South Africa and find you’re missing a cable is unthinkable." The newly developed ‘Grand Tour'-set successfully underwent its first field trials in Johannesburg, and Los Angeles much to the delight of Burnaby Lautier and his team. "The set is fantastic to work with. It takes four hours to set up and two hours to get this flight ready again. And in between, it works like a charm." 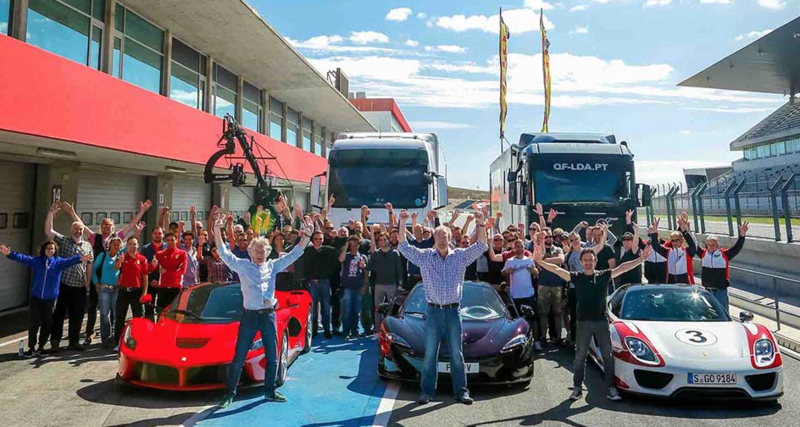 'The Grand Tour' debuts November 18, 2016 via Amazon’s paid streaming service. Every week, a new episode will be placed online.